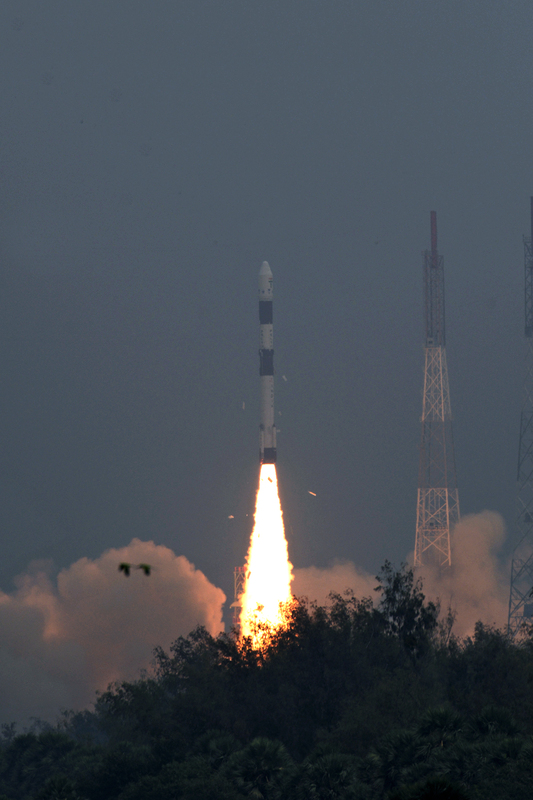 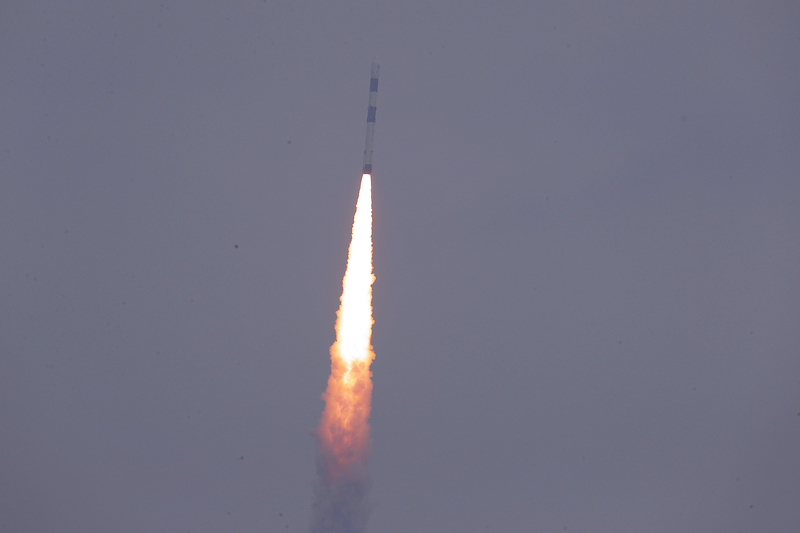 PSLV-C43 lifted off at 0957 hrs (IST) on November 29, 2018 from the First Launch Pad (FLP) of Satish Dhawan Space Centre SHAR, Sriharikota and successfully launched India’s Hyper spectral Imaging Satellite (HysIS) and 30 international co-passenger satellites. 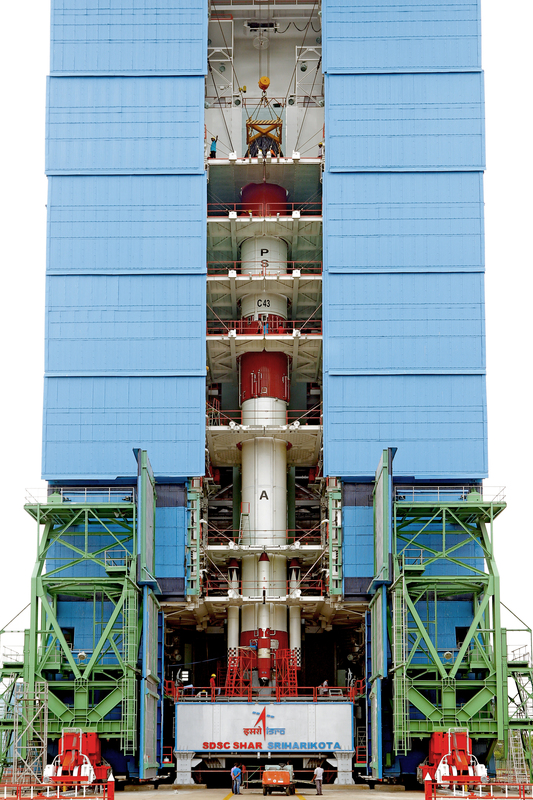 Polar Satellite Launch Vehicle (PSLV) is a four stage launch vehicle with alternating solid and liquid stages. 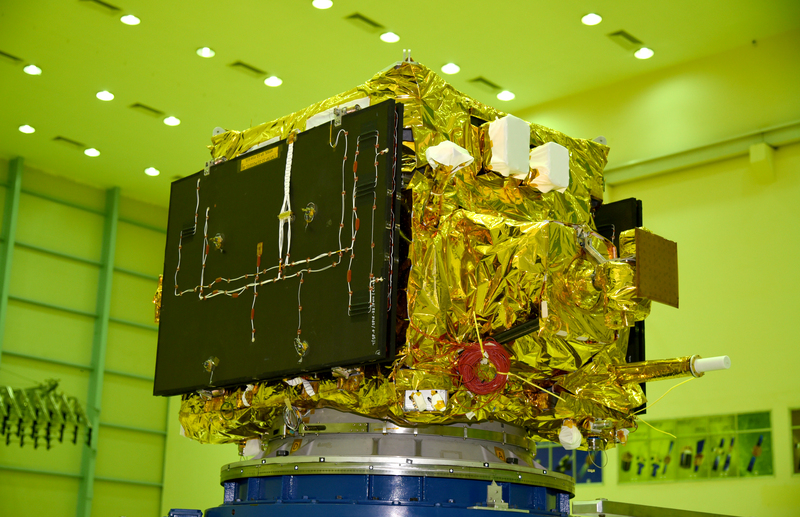 PSLV-C43 is the Core Alone version of PSLV, without the six strap-ons. 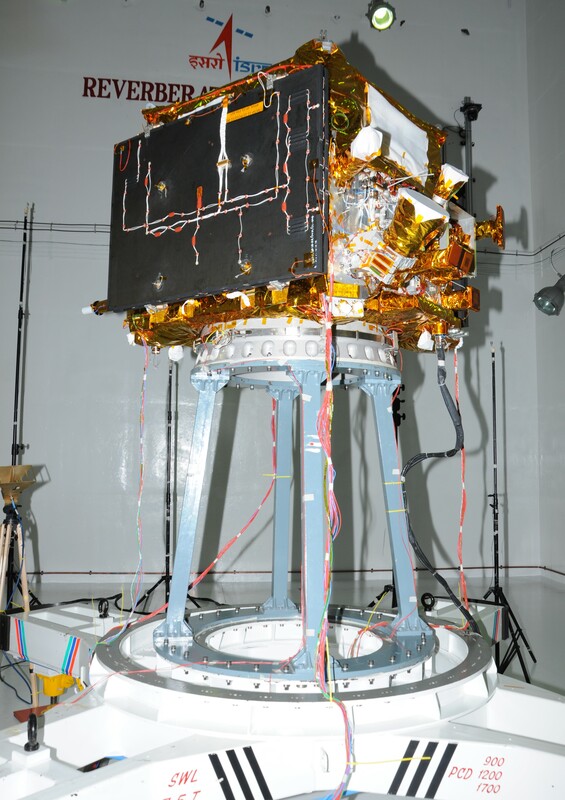 HysIS, the primary satellite of PSLV-C43 mission, weighing about 380 kg, is an earth observation satellite configured around ISRO’s Mini Satellite-2 (IMS-2) bus. 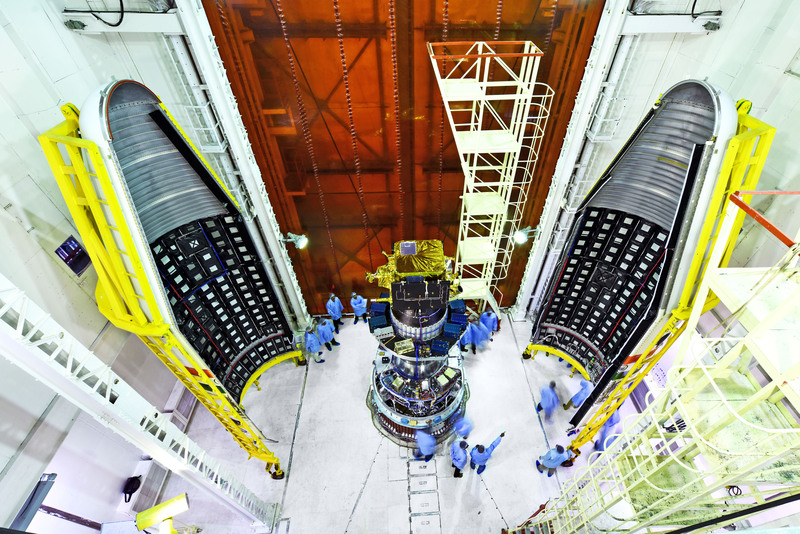 The primary goal of HysIS is to study the earth’s surface in the visible, near infrared and shortwave infrared regions of the electromagnetic spectrum. 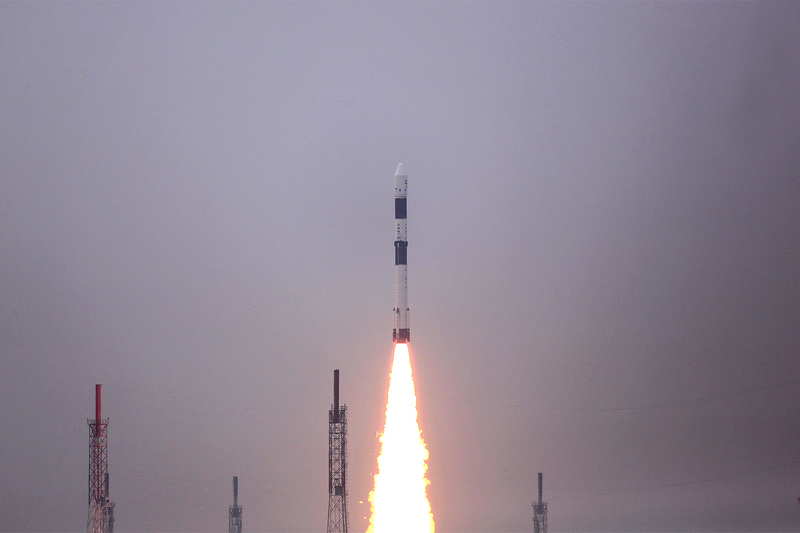 The co-passengers of HysIS include 1 Micro and 29 Nano satellites from 8 different countries. 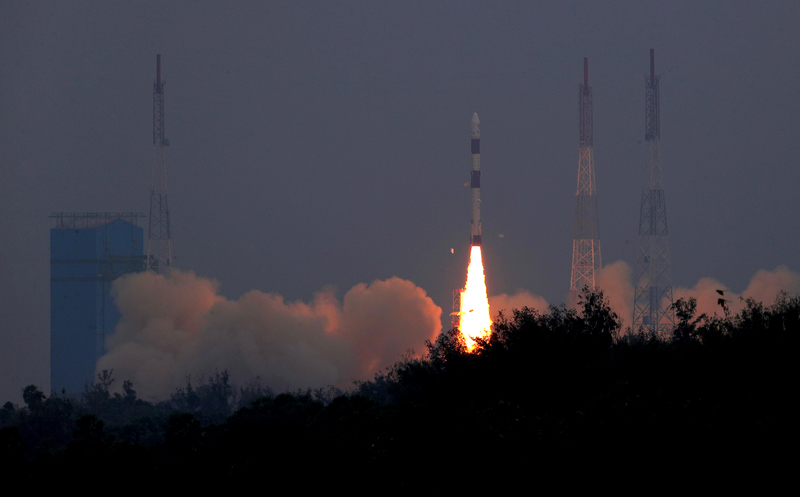 These satellites have been commercially contracted for launch through Antrix Corporation Limited, the commercial arm of ISRO. 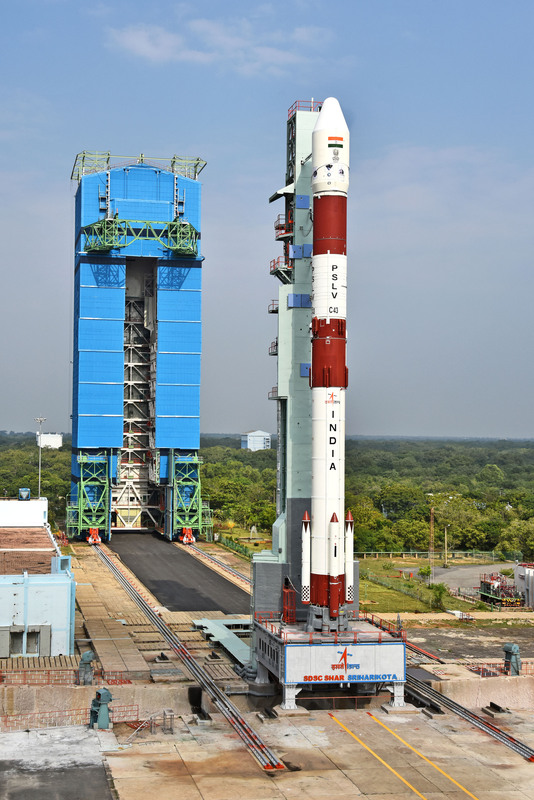 The countdown for the launch of PSLV-C43 / HysIS Mission from Satish Dhawan Space Centre SHAR, Sriharikota is tentatively scheduled at 0557 Hrs IST on November 28, 2018. 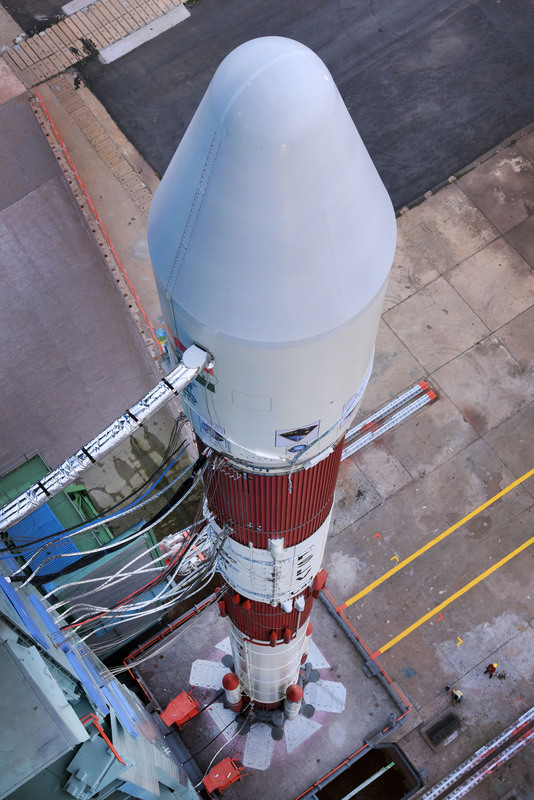 The launch is tentatively scheduled at 0957 Hrs IST on November 29, 2018.